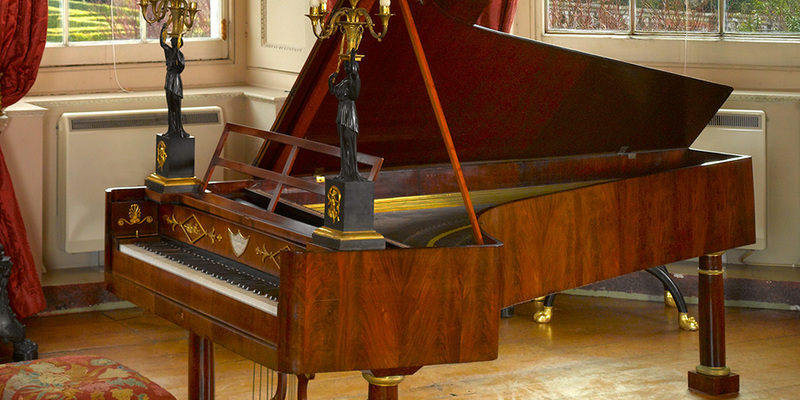 Instruments by Graf were owned by both Schubert and Beethoven; the latter’s was also quadruple strung. Later composers who owned or chose to play Graf instruments include Chopin, Schumann, Liszt and Mahler (see No. 28). This is one of the very few surviving Grafs with the quadruple-stringing employed on Beethoven’s instrument.